Pink Himalayan salt is one of the core ingredients we use here at OY-L. 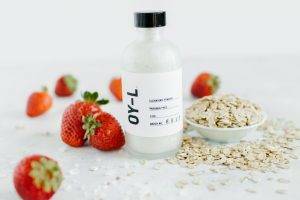 When OY-L founder Andrea Pierce-Naymons’ daughter was diagnosed with POTS and was required to increase her salt intake to help manage symptoms, Andrea was inspired to use this ingredient in her formulations. OY-L now donates 15% of all salt product sales to Dysautonomia International, a non-profit organization dedicated to finding a cure for dysautonomia, the category of illness in which Postural Orthostatic Tachycardia Syndrome (POTS) falls. Pink Himalayan salt is primarily mined in Pakistan, and owes its pinkish color to trace minerals including potassium, magnesium, and calcium. Pink Himalayan salt can help with relaxing muscles, maintaining proper fluid balance, preventing dehydration, as well as high blood pressure. Research also suggests it may help reduce the risk of infection and kill bacteria. Pink Himalayan salt is a more natural salt than the heavily refined white table salt so common in households, as it does not usually contain additives nor is it bleached. Pink Himalayan salt is also a great exfoliator and energizer for your skin. Read on to see how this amazing ingredient is used in our products. Our Hydrating Facial Mist contains Pink Himalayan salt sole. What is sole? It is water that has been fully saturated with Pink Himalayan salt. The 84 trace minerals are absorbed by the water, making it incredibly beneficial to both body and skin. It is claimed to support detoxification, provide energy to the body, and is one reason why our Hydrating Facial Mist is such a fan favorite. 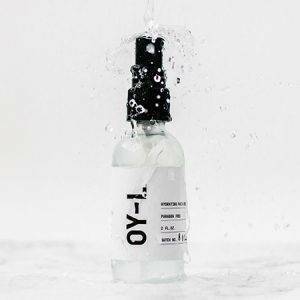 This mist appears to calm irritation, and brighten a dull or dry complexion. Keep it in your purse, at your desk, or in your gym bag. Give the bottle a quick shake, close your eyes, and give yourself a couple of spritzes for hydration. 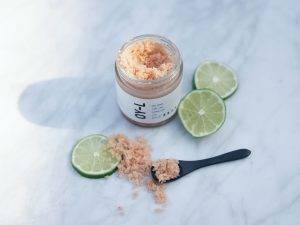 Our Cleansing Powder uses Pink Himalayan salt powder, which works as a wonderful exfoliator, in addition to colloidal oatmeal, and honey powder. Mix one teaspoon of this powder with a few drops of water, or one pump of face wash, to make a liquid cleanser. Our Cleansing Powder can also be used as a face mask. Rinse with cool water. Our Body Scrubs cleanse and exfoliate the skin to reveal soft, smooth skin. The Pink Himalayan salt in our formula provides the right amount of exfoliation without being harsh or abrasive. Simply take the body scrub in your palm with some water and apply in a circular motion to the back of arms, feet, etc. 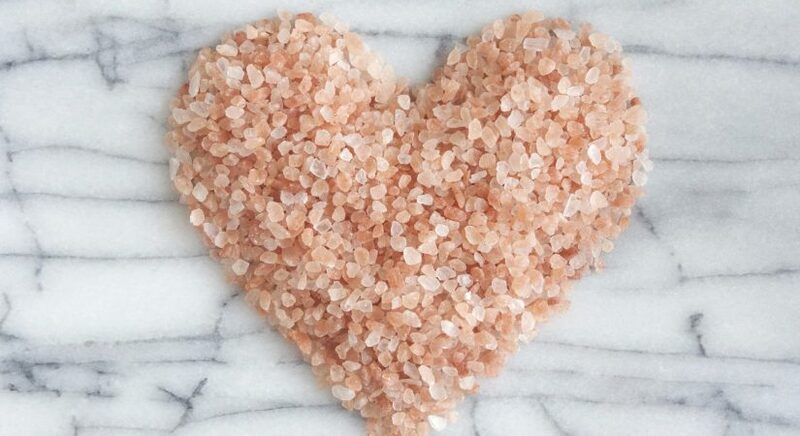 Our Bath Salts first ingredient is Pink Himalayan salt, making it a rich source of 84 trace minerals, and helps provide a spa-like experience for any bath. 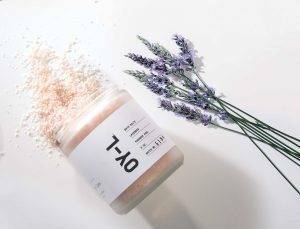 Blended with skin health enriching components and tranquil aromatics, our bath salts transform your perspective from stress to peace. Sprinkle 2-4 oz in your warm bath.